Erin has been with Rochester Life since November of 2010. Erin grew up in Puyallup, Washington. 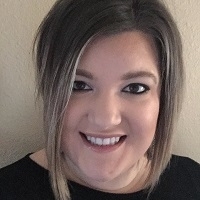 After graduating high school, Erin attended Northwest University in Kirkland, Washington, where she received her Bachelor’s degree in Music Ministry in May of 2006. Erin currently lives in Chehalis, Washingtion, and teaches piano.